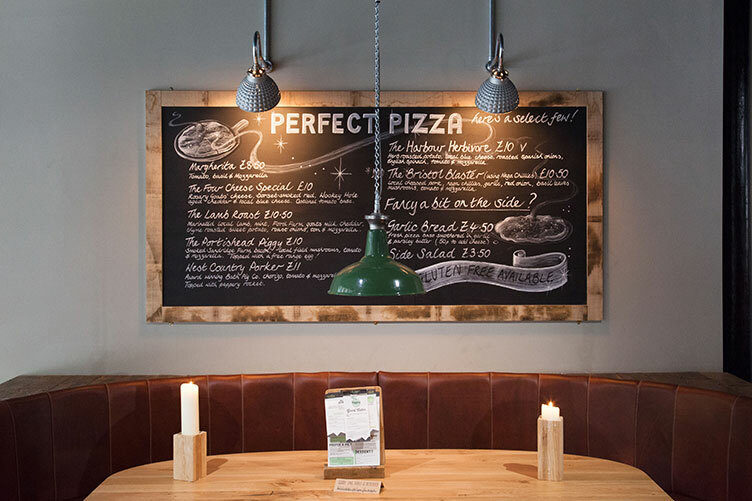 A pizza, pie and cider restaurant started in 2009, Bridport, Dorset. The Stable is growing across the country with the same approach to each building using the same crafts people to create each special place. We design and make pieces for each restaurant from the candle holders, bar pulls to large blackboard frames.